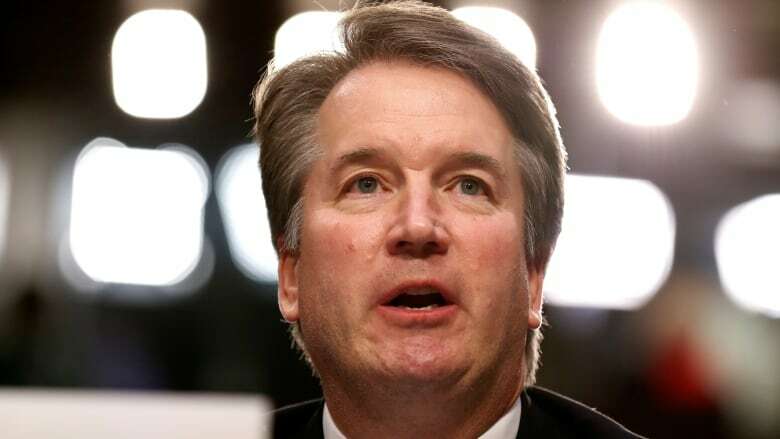 The woman who accused U.S. President Donald Trump's Supreme Court nominee, Brett Kavanaugh, of sexual assault wants her allegations to be investigated by the FBI before she appears before a Senate committee considering Kavanaugh's nomination, her lawyers said on Tuesday. The woman who accused U.S. President Donald Trump's Supreme Court nominee, Brett Kavanaugh, of sexual assault wants her allegations to be investigated by the FBI before she appears before a Senate committee considering his nomination, her lawyers said on Tuesday. Christine Blasey Ford, a university professor in California, has accused Kavanaugh of sexually assaulting her in 1982 when they were both high school students, allegations Kavanaugh has called "completely false." In a letter to the committee's chairman, Republican Sen. Chuck Grassley of Iowa, Ford's attorneys said an FBI investigation needed to come first. "A full investigation by law enforcement officials will ensure that the crucial facts and witnesses in this matter are assessed in a non-partisan manner, and that the committee is fully informed before conducting any hearing or making any decisions," the lawyers wrote. A hearing would represent a potential make-or-break moment for the conservative federal appeals court judge's confirmation chances, as Trump pursues his goal of moving the federal judiciary to the right. Earlier on Tuesday, Sen. Lindsey Graham of South Carolina, one of the committee's Republicans, said the panel would vote on the nomination next week whether or not Ford testified. A vote in committee would be a precursor to action in the full Senate. "If she does not want to come Monday, publicly or privately, we're going to move on and vote Wednesday," he told Fox News. "The FBI's role in such matters is to provide information for the use of the decision makers," the statement said. 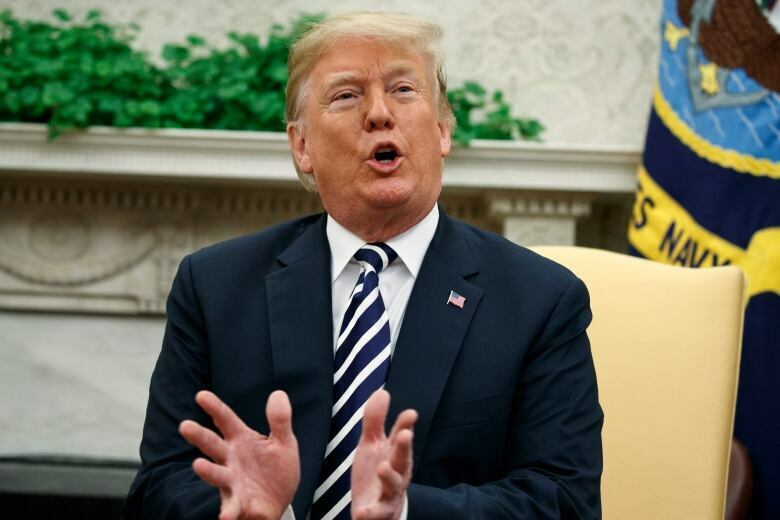 Trump earlier on Tuesday stepped up his defence of Kavanaugh and expressed sympathy toward his nominee, who met with officials at the White House for a second straight day, although not with the president. "I feel so badly for him that he's going through this, to be honest with you," Trump told a news conference. "This is not a man that deserves this." Sen. John Cornyn of Texas, a member of the Senate Republican leadership, appeared to cast doubt on Ford's allegations. The confirmation fight comes just weeks before the Nov. 6 congressional elections in which Democrats are seeking to take control of Congress from Trump's fellow Republicans, which would be a major blow to the president's agenda. Ford detailed her allegation in a letter sent in July to Sen. Dianne Feinstein of California, the committee's top Democrat. The letter's contents leaked last week and Ford identified herself in an interview with the Washington Post published on Sunday that included details about the alleged assault. In a statement, Feinstein said the committee should accede to Ford's wishes and postpone Monday's hearing. "A proper investigation must be completed, witnesses interviewed, evidence reviewed and all sides spoken to. Only then should the chairman set a hearing date," she said in a statement. Lisa Banks, an attorney for Ford, told CNN her client was dealing with "hate mail, harassment, death threats" and that her immediate focus was protecting herself and her family. 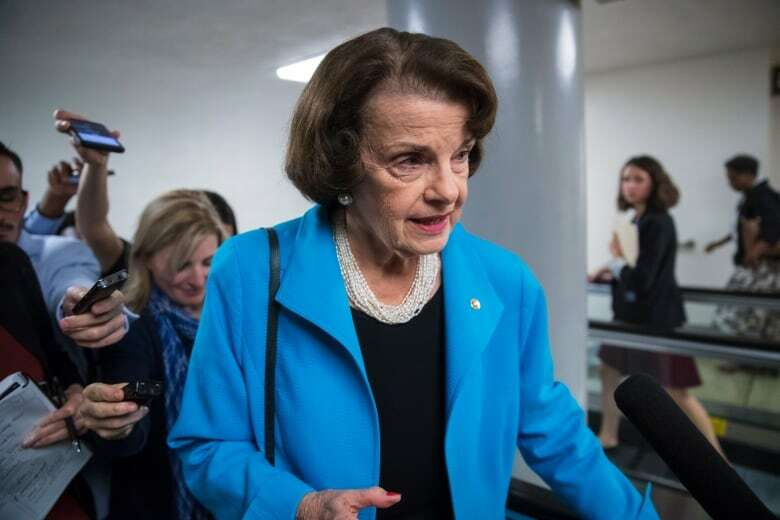 Democrats have objected to the proposed hearing format, with​ Feinstein arguing there should be more than just two witnesses, possibly to include people in whom Ford previously confided. The committee's Democrats said witnesses should include Kavanaugh's friend Mark Judge, who Ford has said witnessed the alleged incident. A lawyer representing Judge sent a letter to Grassley saying Judge did not want to speak publicly about the matter and had "no memory" of the alleged incident. One Democratic senator, Connecticut's Richard Blumenthal, said Kavanaugh should withdraw his nomination. "I believe Dr. Ford. I believe the survivor here,"​ Blumenthal said. "She has come forward courageously and bravely, knowing she would face a nightmare of possible and vicious scrutiny." The showdown has echoes of current Supreme Court Justice Clarence Thomas' contentious confirmation hearings in 1991 involving sexual harassment allegations lodged against him by a law professor named Anita Hill. Thomas, the court's second black justice, was ultimately confirmed, but only after a nasty televised hearing in which Hill faced pointed questions from Republican senators and the nominee said he was the victim of "a high-tech lynching for uppity blacks."